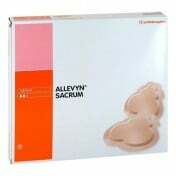 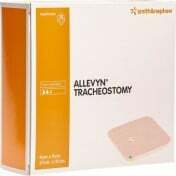 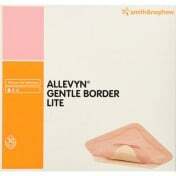 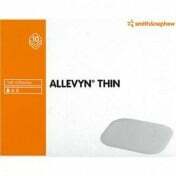 Smith and Nephew's Allevyn Ag Gentle Border 3 x 3 Inch Dressing has a four square inch pad to cover spot wounds such as burns or surgical sites. 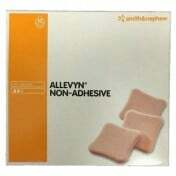 The nine-inch squared adhesive border is able to securely fit against the skin for a tight seal. 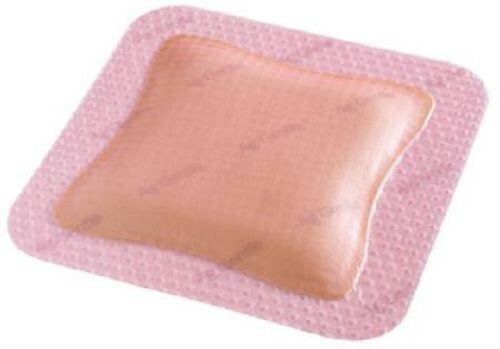 It will prevent bacteria from entering the wound, preventing any infections from forming. 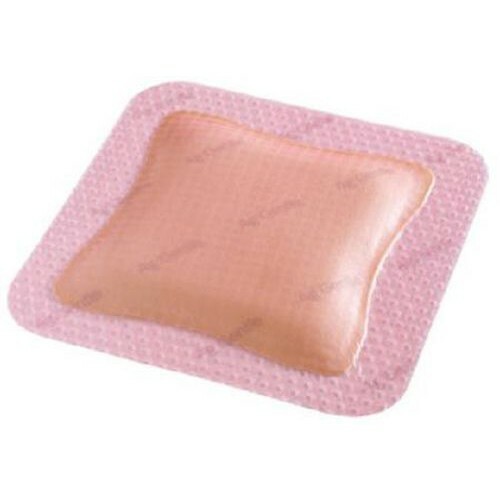 It also contains silver to help maintain healing over a longer period of time. 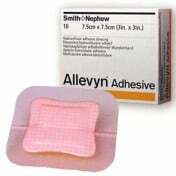 Allevyn can remain on the wound area for up to seven days depending on the wound.